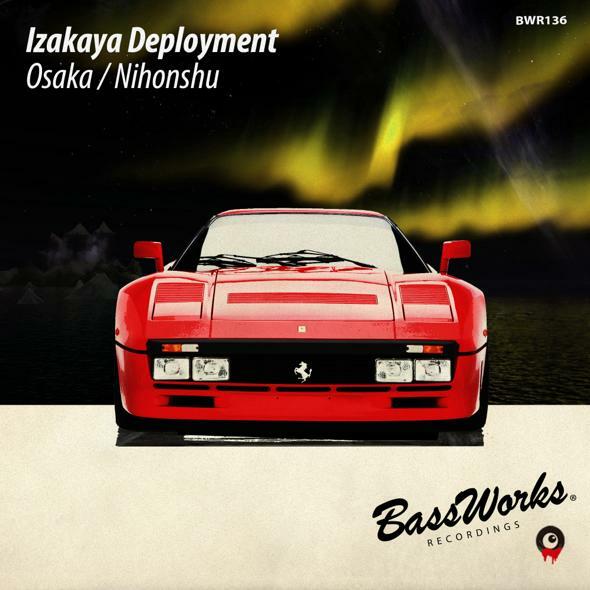 1st work of Mario Alberto Rivera (Lina Peru) ‘s new project, Izakaya Deployment who has his own label,” No Signal ” is released from BASS WORKS RECORDINGS!! We Japanese never know how they think of our Pub=Bar, “ Izakaya ”, he put together 2 finest tracks; “Osaka” is super tack as if elephant is strolling awesome dark forest while “Nihonshu” has intense atmosphere 2 Samurais are drinking together before a battle without words!! 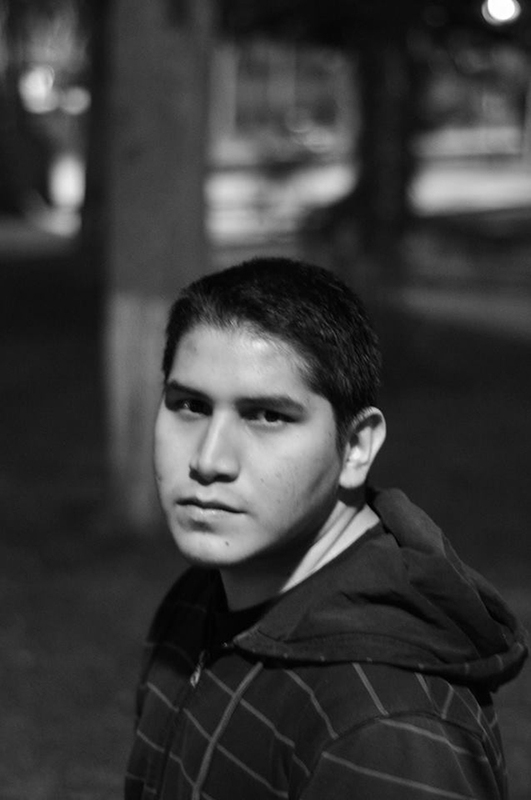 Izakaya Deployment was born in Lima, the capital city of Peru and expressed a big love for music from his early years. Involved in electronic music, production has become one of his favourites activities year by year and evidently movitivated by passion, effort, and the experience of playing as a DJ for live acts and also for his own radio show for Proton Radio named like his record label founded in 2011, No Signal.